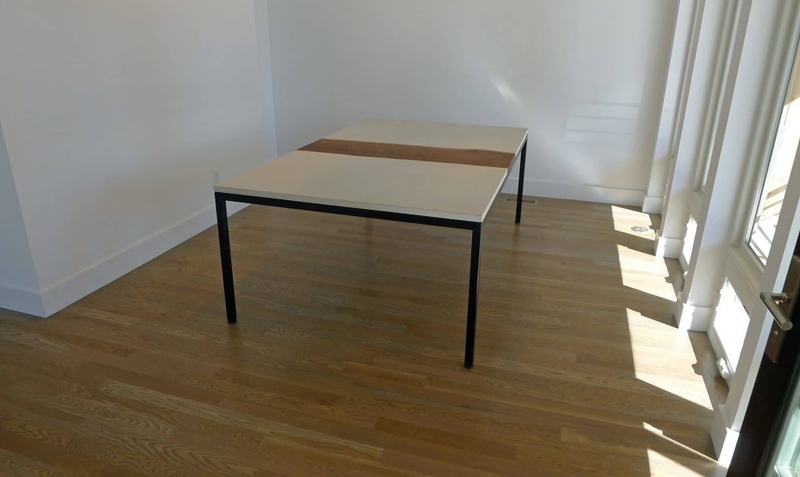 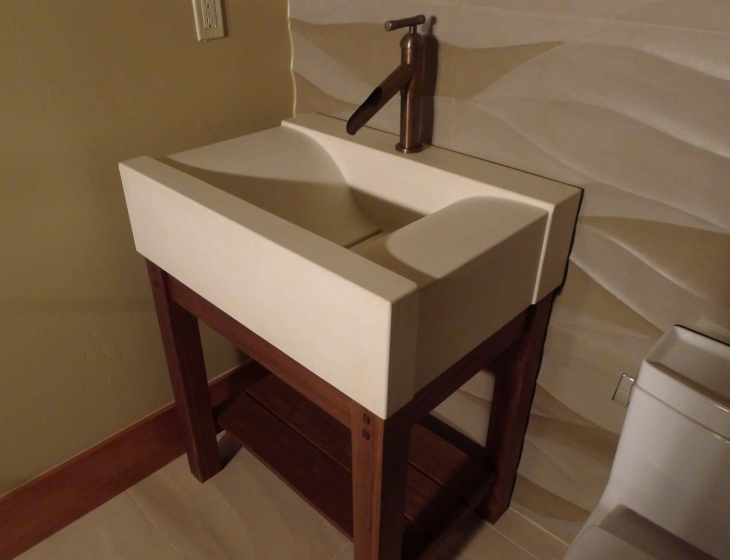 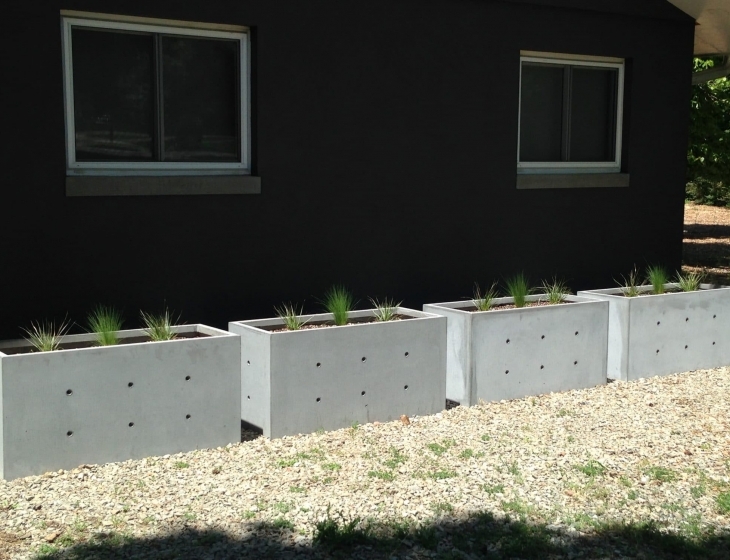 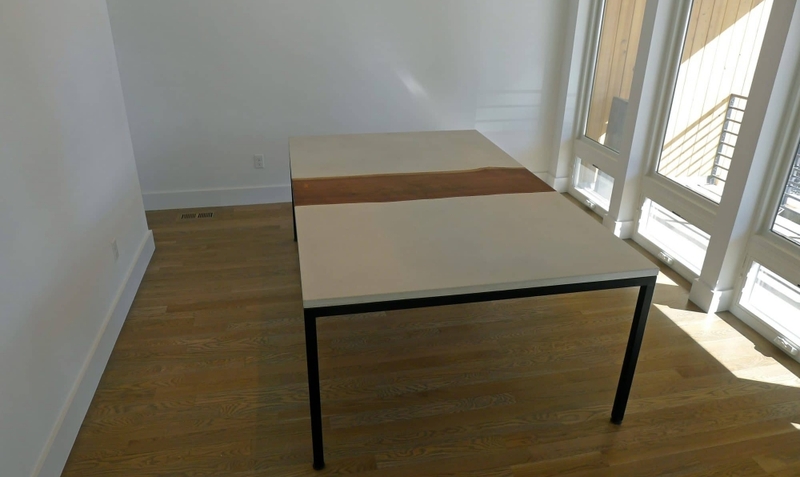 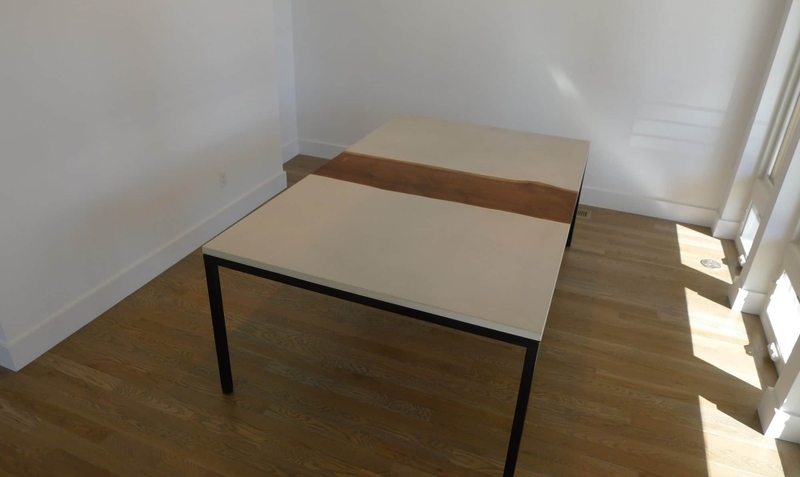 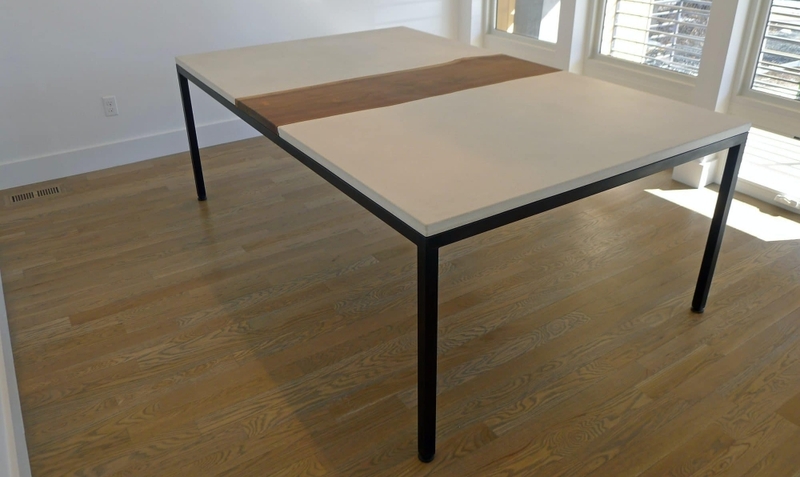 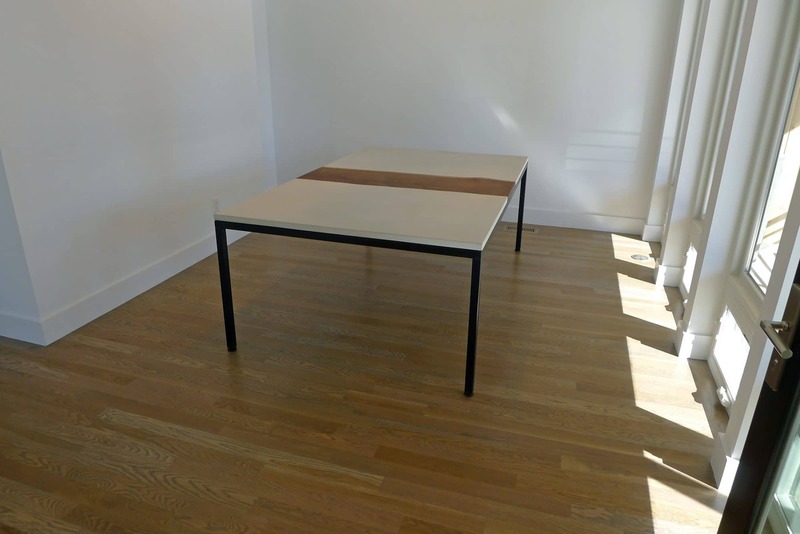 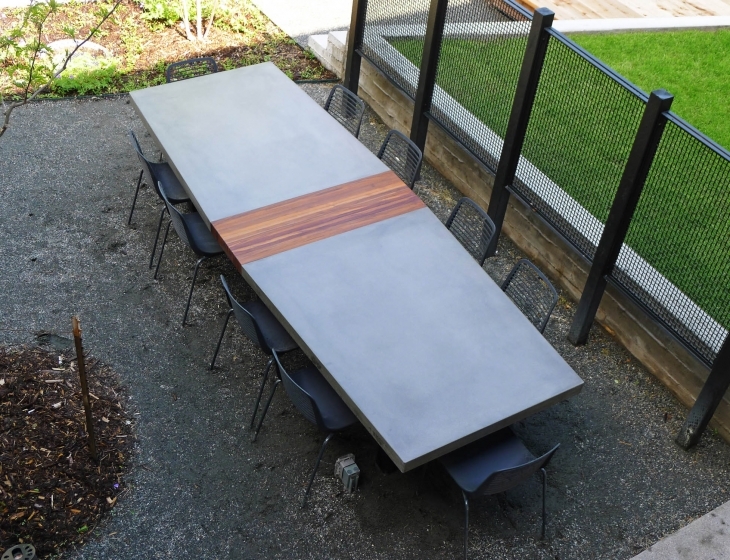 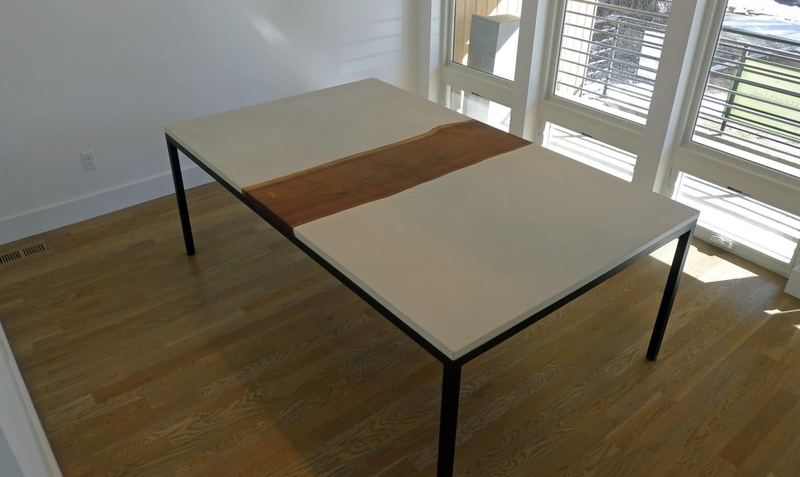 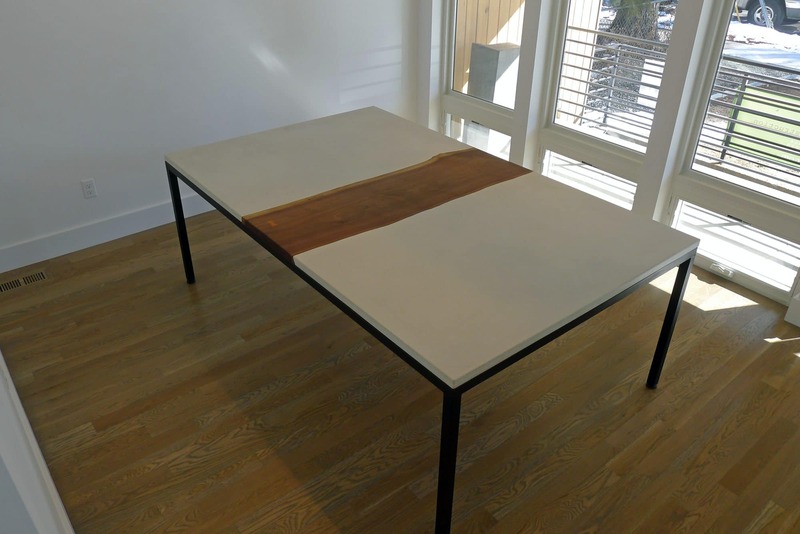 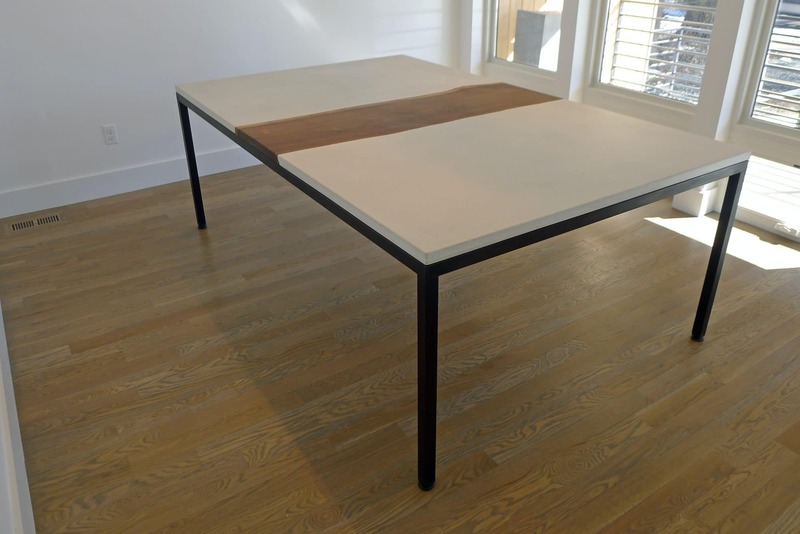 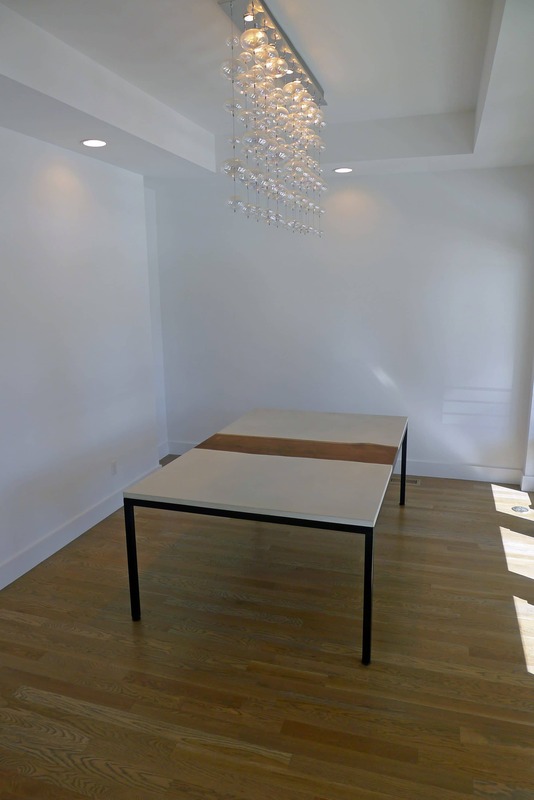 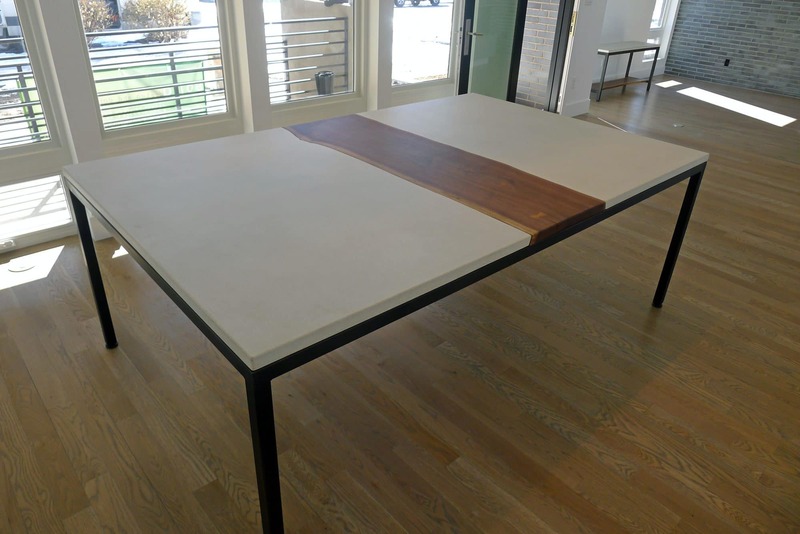 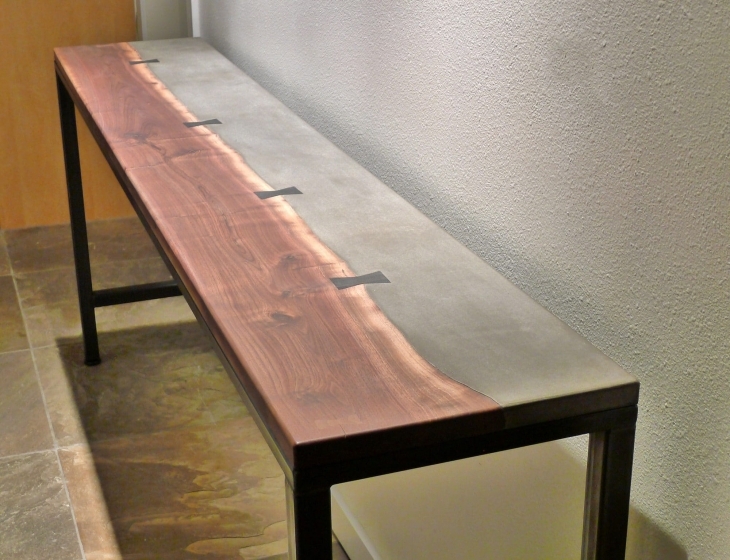 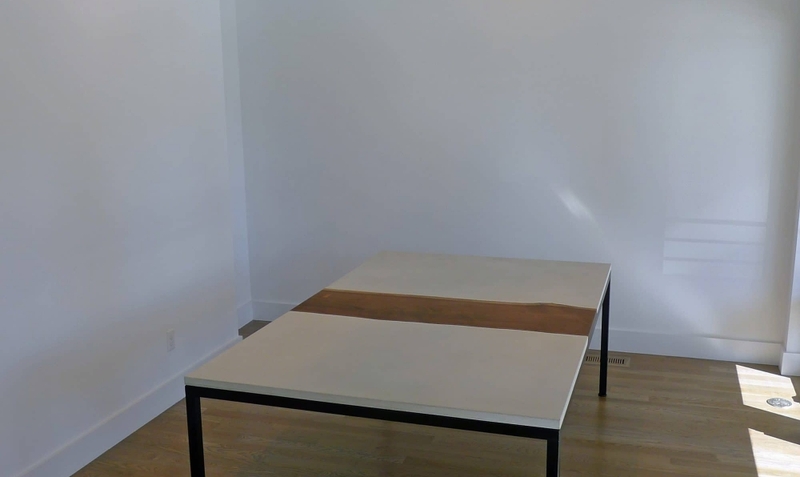 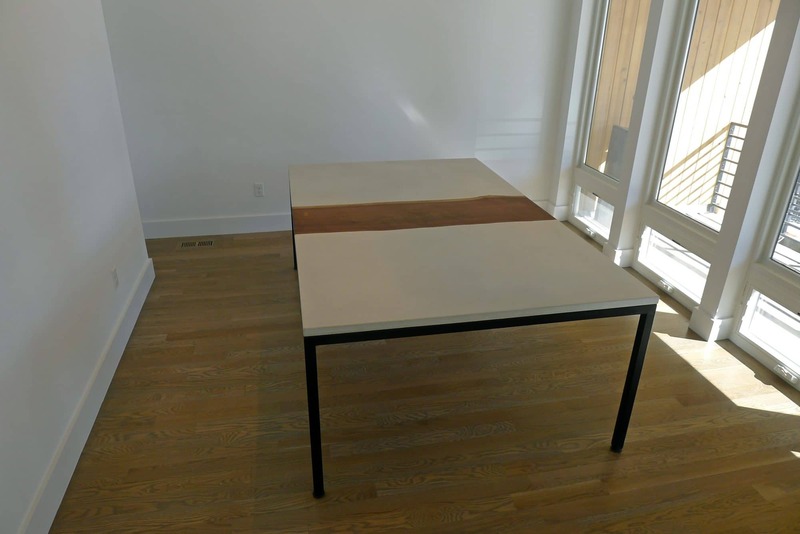 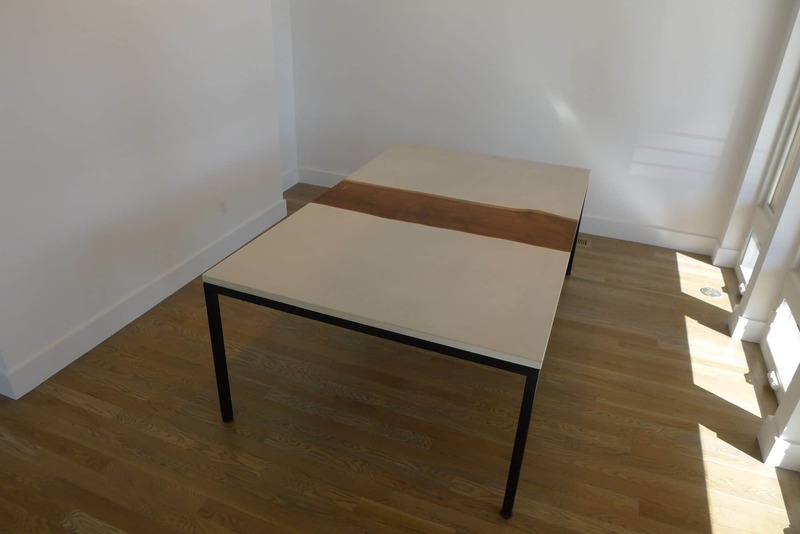 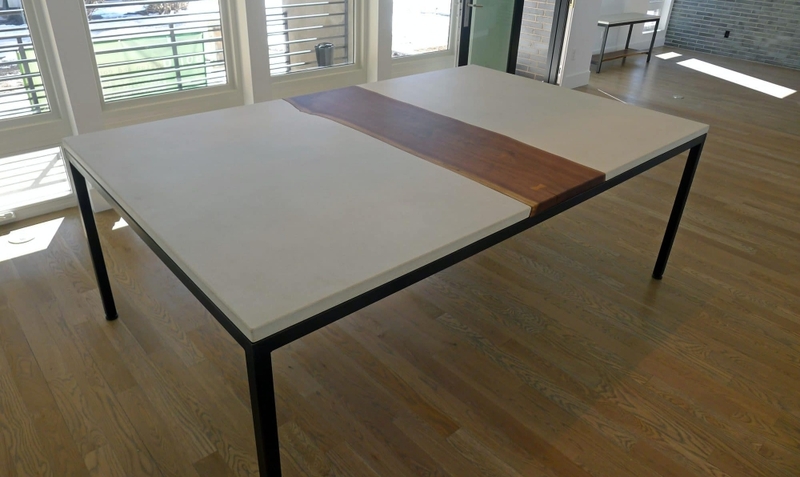 Custom 52″ x 84″ white concrete and walnut dining table for a modern Denver residence. 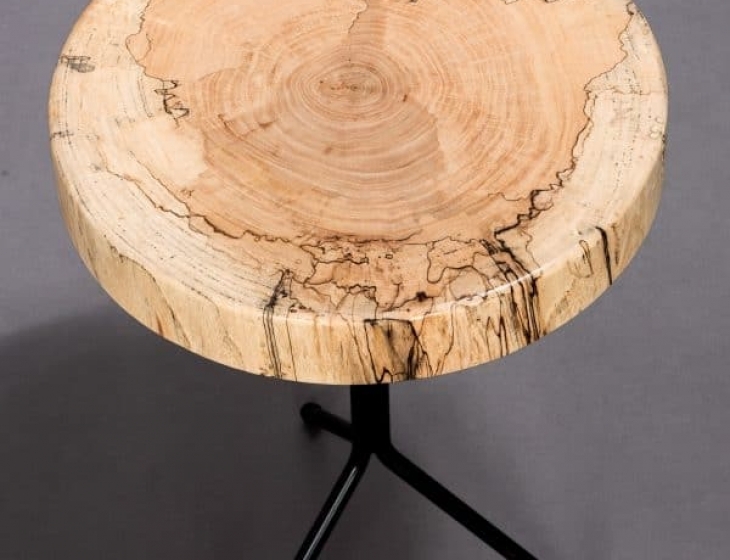 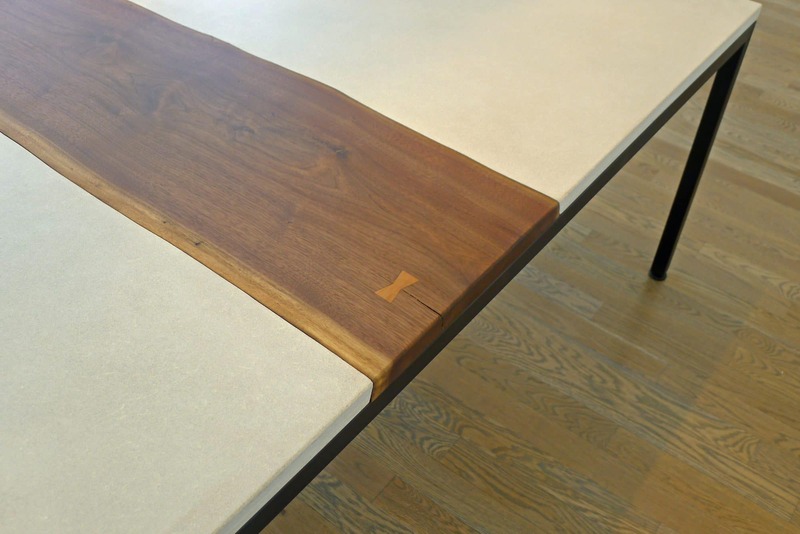 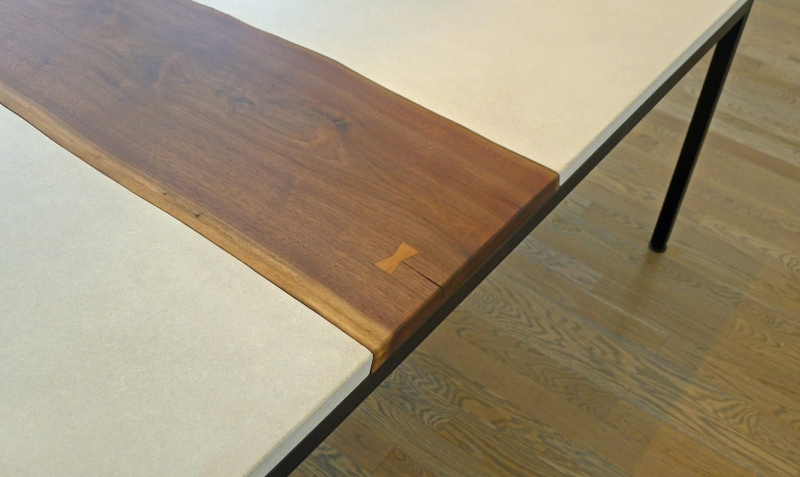 The walnut has a small crack reinforced with a cherry wood inlay. 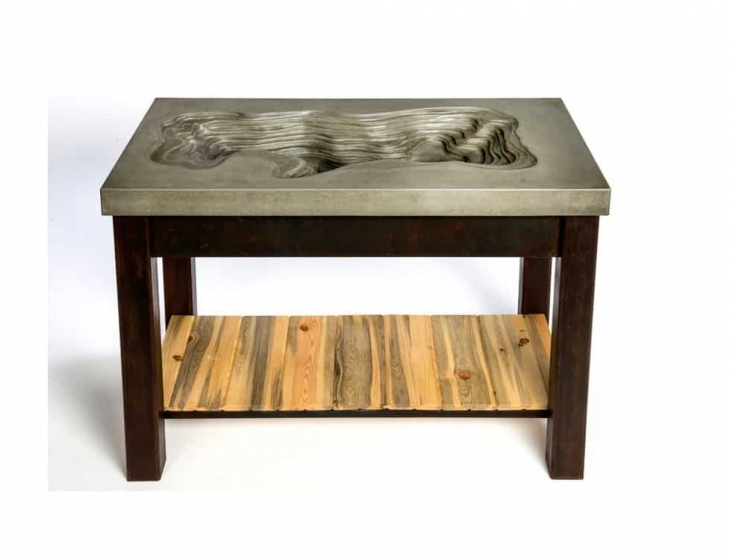 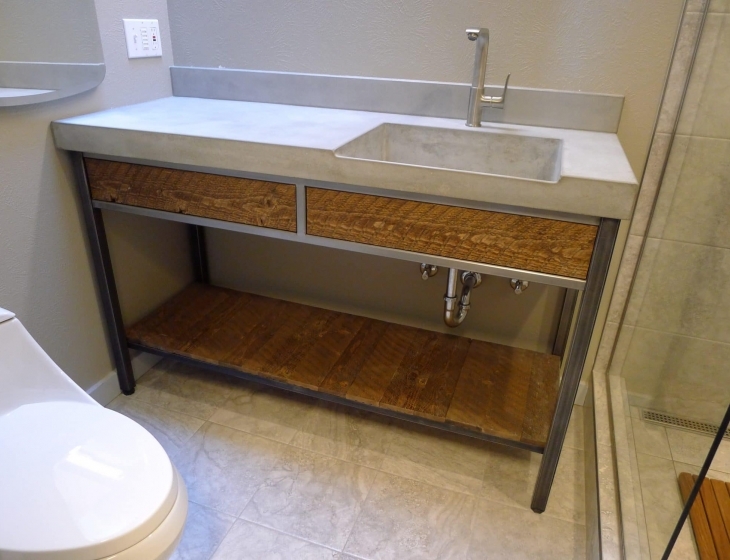 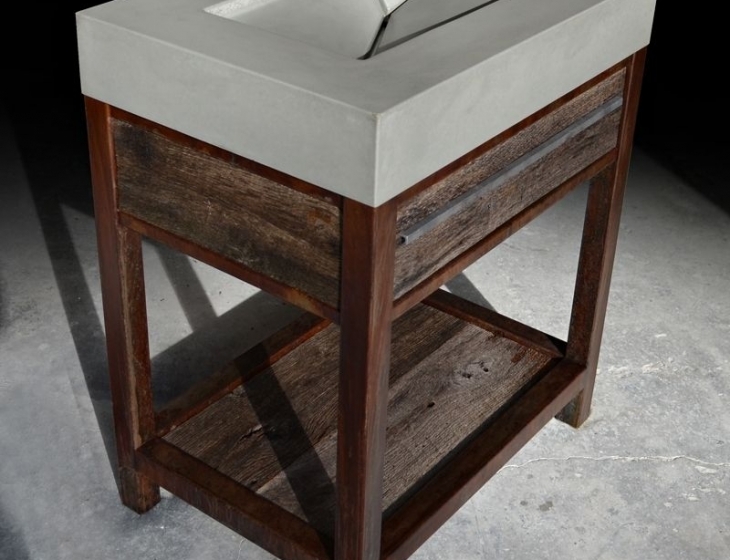 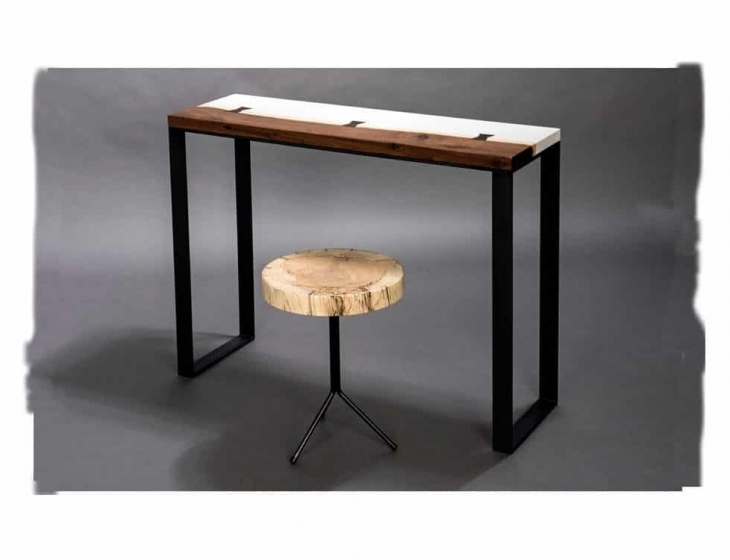 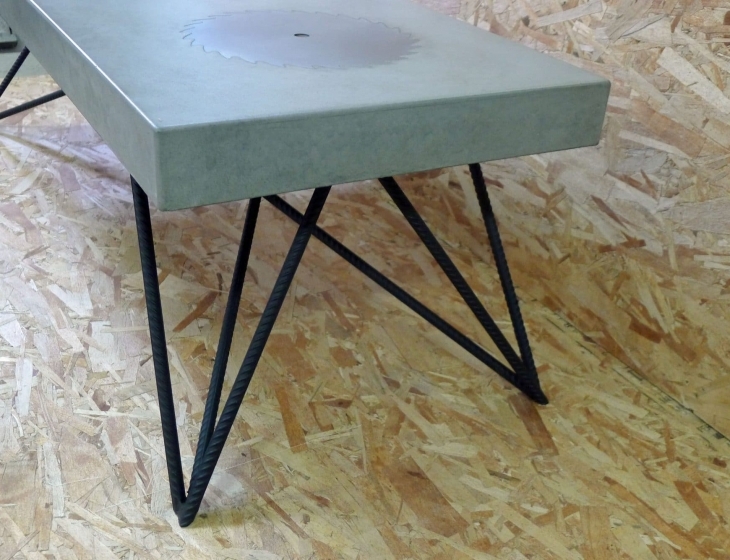 Base in welded 1.5″ square steel tube with a black patina and wax finish.